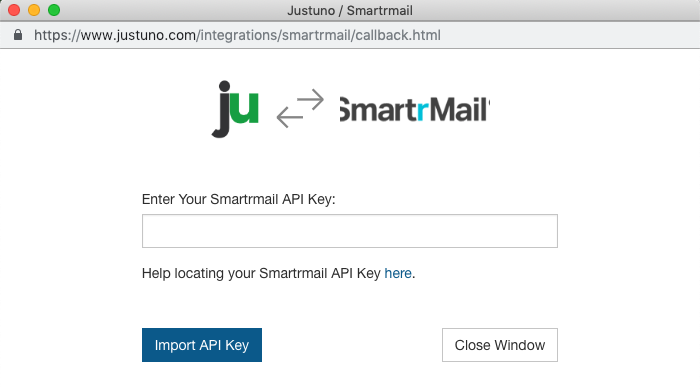 If you don't already have a promotion, you can set on up following Justuno's instructions here. Authenticate by adding your API key that you copied earlier. 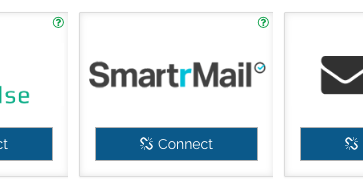 By this stage your email signup form should be added to your popup and connected to your desired list within SmartrMail. 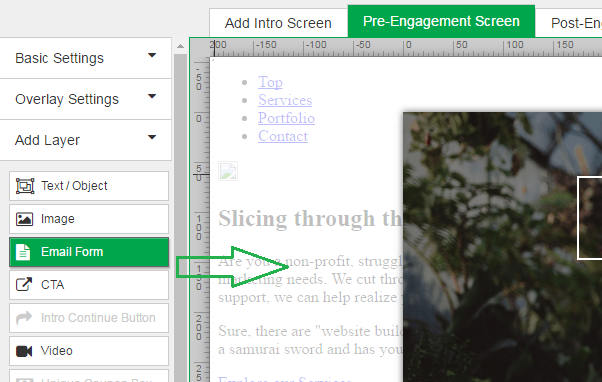 Now you can design your popup to appear the way you want.